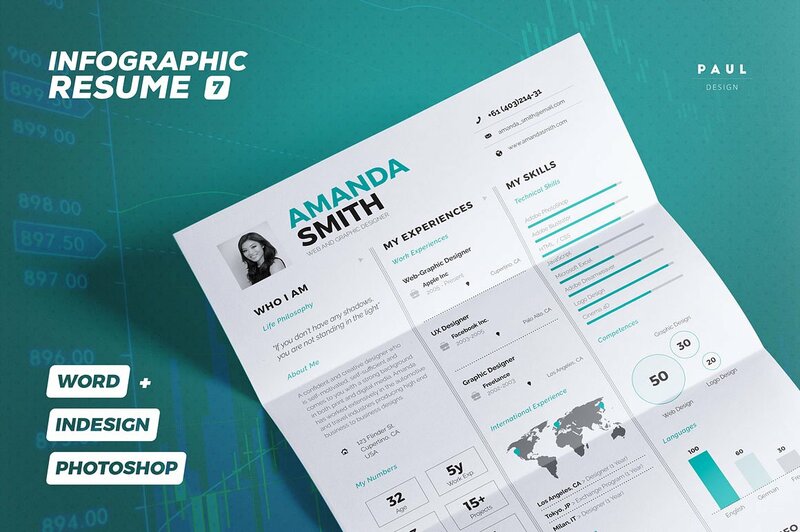 While infographic resume templates are excellent at showing off your creative side, there are times when you need your resume to be a little more modest. 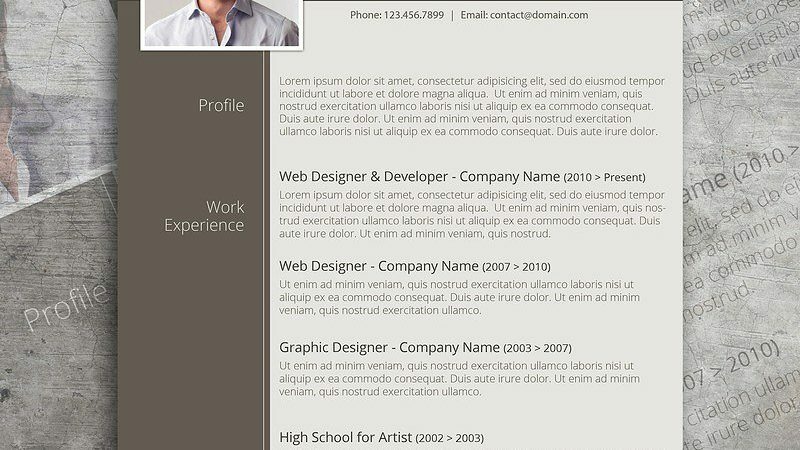 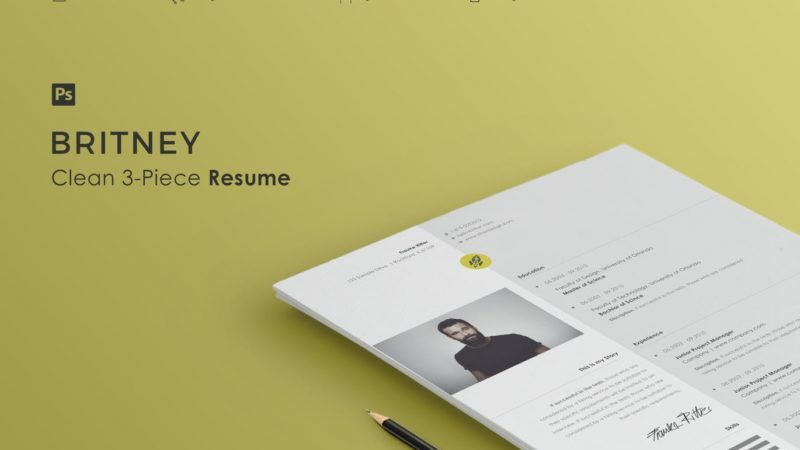 This is a fine example of where a resume template mixes both modest and creative into a perfect balance. 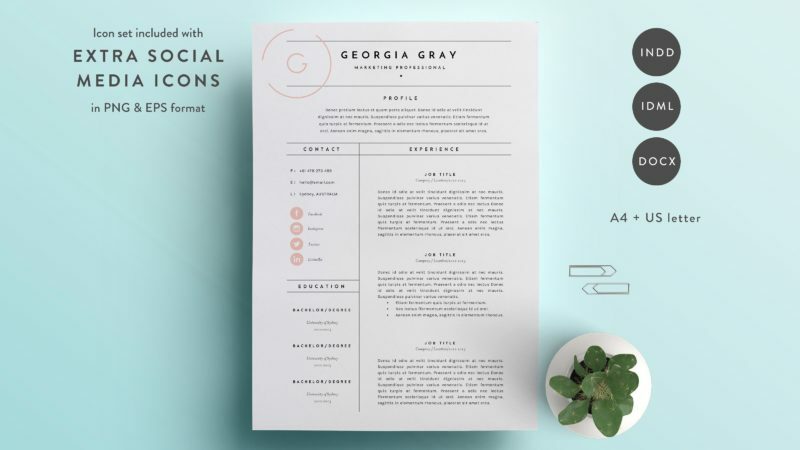 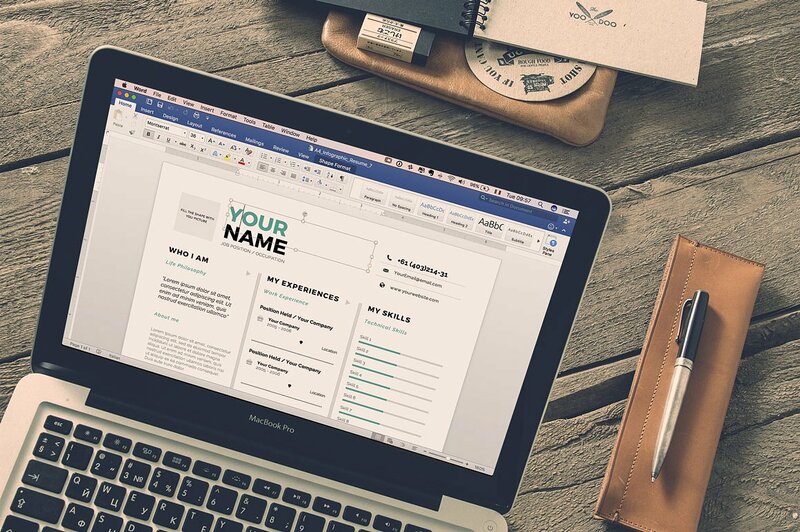 This template is easy to edit with your information, yet leaves you with a resume distinctive enough to impress the reader without needing to go heavy on the graphics.